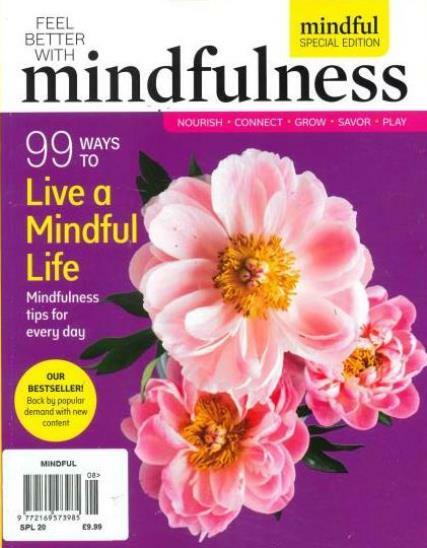 Mindful Magazine celebrates being mindful in all aspects of daily living. Buy a single copy or subscription to Mindful magazine. It is the must-have magazine for anyone looking to experience the amazing benefits of meditation, with the best range of buddhist techniques ranging from Vipassana, Zazen, Transcendental and Mindfulness, to name a few.